This is the fourth in a series of articles introducing new faculty and staff that will be joining Carrollwood Day School this year. The beginning of the school year is also a time to welcome additions to our administrative and support staff. Joining the Business Office is Diana Tagliarini, the new Controller for CDS. 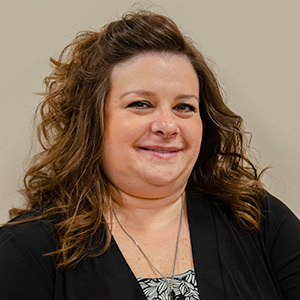 Her responsibilities are overseeing the financial activities of the School, including the preparation of the monthly financials, billing and collection of tuition, and payroll processing. In addition, she will assist in the development of the budgeting process and maintain proper internal control policies and procedures. Diana spent 20+ years in the corporate world as Treasurer/Controller/Vice President for two affordable housing finance consultants. For the past five years she was Director of Finance/Controller for a PreK to 8th grade independent school here in Tampa. She has a BS in Business Administration from University of South Florida with a double major in Accounting and MIS (Management Information Systems). A Tampa/Brandon native, Diana has two grown daughters, one in the Navy and the other an ARNP for a gastrologist in Brandon; two grandchildren, Charlie III, who was just born on the 4th of July and Madalyn who is six years old; and a golden retriever, Cooper. Diana’s interests are traveling abroad and in the US, gardening, and quilting. Seeing the Northern Lights in Iceland, and traveling to Ireland, Scotland and Austria are on her bucket list! 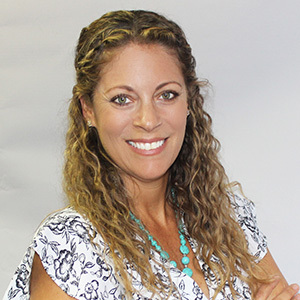 Sharon Spencer joins Carrollwood Day School as the Advancement Coordinator. Her responsibilities include database management, coordinating all advancement special events and serving as the PTO liaison. 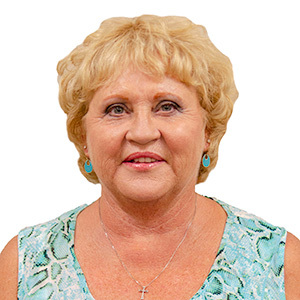 She looks forward to working with our gala chairs and utilizing her many years of experience with gala committees, both in a volunteer and staff capacity. 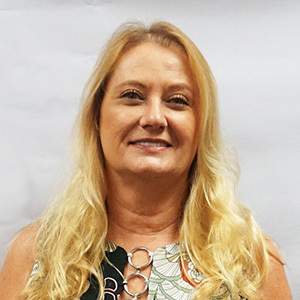 Previous to CDS, Sharon worked seven years at a private school in Pasco County, most recently as the Enrollment and Office Manager. Nicki Ragan is the new Director of Marketing. Nicki's role is to develop and implement an innovative and integrated marketing plan. This includes all branding objectives and managing all social media platforms. Nicki is a Florida native and graduated from the University of Florida with a Bachelor of Science degree in Advertising (1998). After graduation, she worked for a publisher, financial firms, and a construction company. 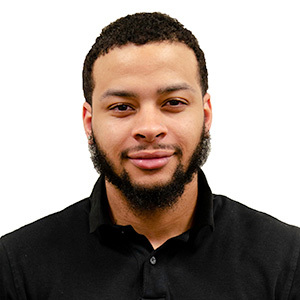 Completely self-taught in graphic design and web design, Nicki has also owned her own marketing firm since 2012, offering clients in all industries full-service marketing, graphic design, web design, and photography. Outside the office, Nicki spends her free time training for various running races and with her husband, two children (both CDS attendees), and two puppies. 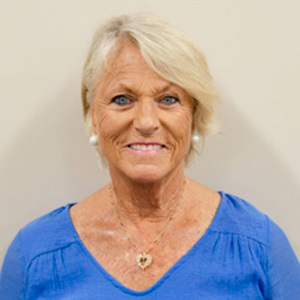 Cindy Hittle will be greeting visitors at the new Welcome Center at the Bearss Avenue campus. Cindy is a familiar face to many, having been a substitute teacher at the elementary school and ECC for the past few years. Jim Shea is the newest member of the facilities staff. Jim is also the new Middle School Football Coach. Sandra Cullaro and Tyler Boehm are two new bus drivers at CDS this year. In addition to welcoming new staff, others will be taking on exciting new responsibilities this year to continue to meet the needs of our growing school and keep CDS in the forefront of best practices. Kathy Hinton-Scott has been promoted to Assistant Director of Advancement and will be the capital campaign coordinator. Kathy will also focus on the annual giving program. 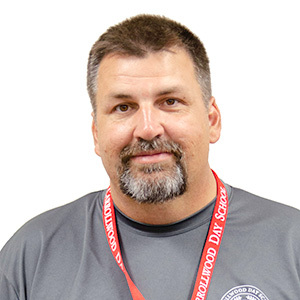 Brett Haas joined the CDS facilities staff in 2016 has been promoted to Assistant Director of Facilities. Donna Syron returns to CDS to join the admissions team. Her primary responsibility will be Registrar for student records, helping to set up and maintain the permanent records for students in grades 1 – 12. Officer Marc earned his M.S. in emergency management and a B.S. in communication arts. He is a former Army officer having retired after 22 years of service. 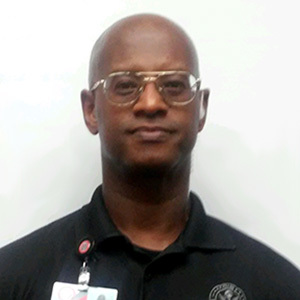 He also has 12 years experience in ROTC high school instruction. Officer Marc aspires to become a Supervisor at Critical Intervention Services. 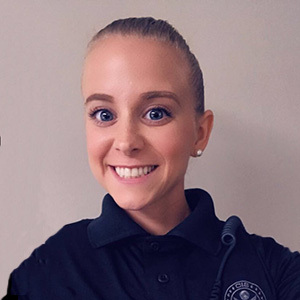 Officer Aimee has an associates degree in criminal law and served four years in the Army, including two tours to Afghanistan. She aspires to be a Hillsborough County Sheriff.